Ah Trinity Term... a time where the floors of the library are full of sleep-deprived students, desperate to grab the last chair, and it feels like you haven't had a pint at the pav in at least a year. These times may be tough, however as students there is always one thing that can relieve us from our stress: procrastination. Films are one of the great sources of procrastination. No matter what kind of film fan you are, you can always find a way to escape into one. Here at Trinity Film Review, we wanted to aid students by providing them with advice on the best procrastination films. Our contributors have selected a handful of films, from many different genres, that they believe are the best procrastination films. So sit back, relax, and avoid all responsibilities. 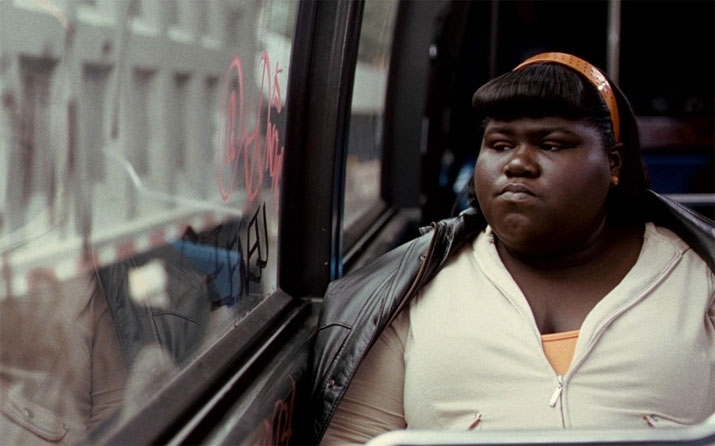 In the midst of the myriad of happy-go-lucky films chronicling student life offered to us in the past decade, Precious (2009) strikes a more serious note. The Harlem-set feature film offers us an insight into a young woman’s plight, wherein she aspires to obtain her high school GED and literacy, all the while pregnant with her second child at the hands of her own father, and facing down the layered abuse of her mother. Precious delivers a cohesive plot and a protagonist who is fearless in the face of adversity. In spite of the fact that the film may present itself as an intense watch in between study sessions, it doesn’t disappoint. While tallying up a respectable 110 minute running time, Precious leaves us with a message that permeates in the mind of the viewer for far longer than its appearance on our screens - that academic opportunity and prosperity are not a given. Any student in possession of the qualities shown by the title character - a positive attitude, tenacity, patience to name but a few, will be well-equipped in their pursuit of success during the upcoming exam season. If you are going to distract yourself, watching Mulan is a wonderful way to do so. In the space of 90 minutes, you will be charmed by the characters, empowered by the plot and entranced by the music. The eponymous Mulan decides to disguise herself as a man to take her elderly father’s place in the army when he is conscripted. This heart-warming story of self-sacrifice inspires, as Mulan excels in a environment where only tough man are expected to thrive. She not only demonstrates great skill but great teamwork - she does not arrogantly outshine her fellow troops, instead she inspires them. The comic pace is championed by her tiny dragon Mushu, (travel sized for her convenience) played by the instantly recognisable Eddie Murphy. His hilarious quips don’t overpower the entire film. 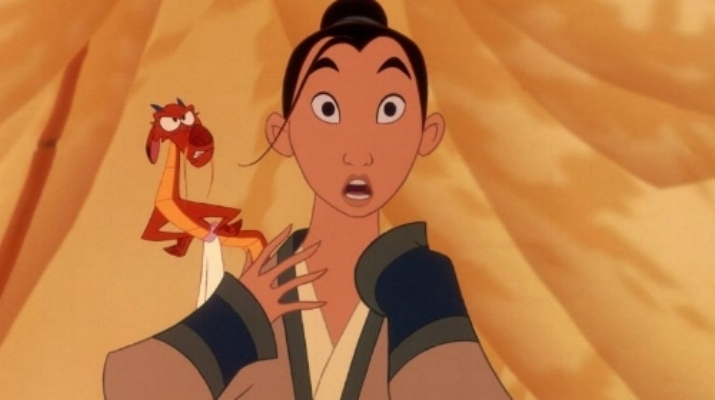 The dramatic plot still holds its own and does stand in as filler in between Mushu’s more comic moments. When I watch this film I find it instantly raises my mood and encourages me to strive for success in my own life. I'm not saying you should drop everything to watch this film. But if you're feeling you can't push on with your work, Mulan is just the film to inspire a second wind in even the most exhausted and discouraged of people. 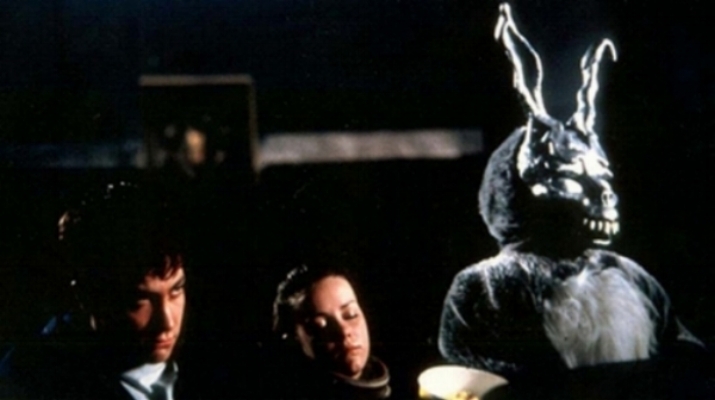 Richard Kelly’s Donnie Darko is the ultimate cinematic vehicle for procrastination. With it’s unique brand of idiosyncrasy, it bewilders and captivates in equal measure. The sheer quality of entertainment that it provides with it’s perfectly maintained balance between mind-bending sci-fi, offbeat comedy and subtly emotive drama, and not to mention a wonderful cast and soundtrack is powerful enough to keep you distracted from all of your responsibilities for the duration of the film and beyond. It will inevitably leave you with endless questions to ponder over for days after you have finished watching it, enabling you to spend even more time asking yourself impenetrable questions instead of actually doing anything important. How did the alternate reality in which the film is set in form? Who is the driving force behind the actions of the characters? If the events that occurred in the alternate reality never happened, why do some characters recognise aspects of the alternate reality within the true reality? These questions will undoubtedly ignite a temptation to begin the film all over again in a futile attempt to make sense of its ambiguities. This is an impossible task, but you shouldn’t be discouraged from trying anyway. When I am avoiding work, I like to watch things that feel bigger than me, which remind me that although I may be frustrated with my situation, the ability to procrastinate and to avoid my studies is a privileged one. There is a 50/50 chance I will start doing work and there’s a 50/50 chance that I won’t. A film I like to watch when I procrastinate is Jonathan Levine’s 2011 film 50/50. It’s a film with a compelling protagonist who lives a mostly passive existence, who finds out he’s seriously sick and has a 50/50 chance of survival. It is not a film which preaches that when you know you could die, that’s when you really learn to live, rather his illness acts as a catalyst for him to understand what he really wants in life and how he wants to be treated by people. It offers perspective, showing the intricacies of people and that no one is truly without depth. It shows that your relationship with yourself is one that is never black and white, much like your relationships with other people. 50/50 is filled with humour, and although the film becomes desperately sad at times, it never becomes heavy, a balance is struck between the two. When I procrastinate I try to avoid high fantasy, as I get sucked into the world so much that I can’t focus on my own world. With a film such as 50/50, the realism and focus on human emotion makes me reflective, but also allows me to leave the film where I found it. Its conclusion offers closure, yet leaves further growth and fall-backs for the characters involved. On a personal level, it’s a film which reminds me of when I first watched it at 16. Now, when I watch it here in Dublin under my covers, it can be easy to pretend I’m at home again, in moments when I want to run away, without running away, reminding me there is no such thing as that. Procrastination can mean very different things for different people. For me, procrastination can only be truly effective if I am completely and utterly absorbed, engaged and overwhelmed by something new. A new world, a new set of ideas; a true escape from life around me. I believe one has procrastinated well only when one can no longer remember what they were originally procrastinating from. For this reason, I have chosen the movie Inception. Inception is by no definition of the words ‘easy watching’. Christopher Nolan transports you to a world that can access the subconscious mind and asks you to question the fundamentals of reality. The visuals will leave you awestruck as buildings are built out of nothing and the laws of physic are defied completely. Aside from the visuals, however, it is the plot, the twisting and turning maze of the plot, which continues to ask more and more questions than it answers that truly makes this film the masterpiece that it is. We are lead through dream after dream as the plot intertwines the main objective of characters in the film; to commit the perilous task of inception in a young man's mind, and the tale of a husband and the painful guilt he holds following his wife's death. This movie, full of thrilling action and visual beauty will enrapture your mind and is a terrific way to procrastinate from your junior sophister, europe reformed history exams...Oops.